I really loved this song, and it reminded me of my best friend that just left for the army. So Jesse Boswell this one is for you brother! “SUBSCRIBE” to my YouTube Channel! 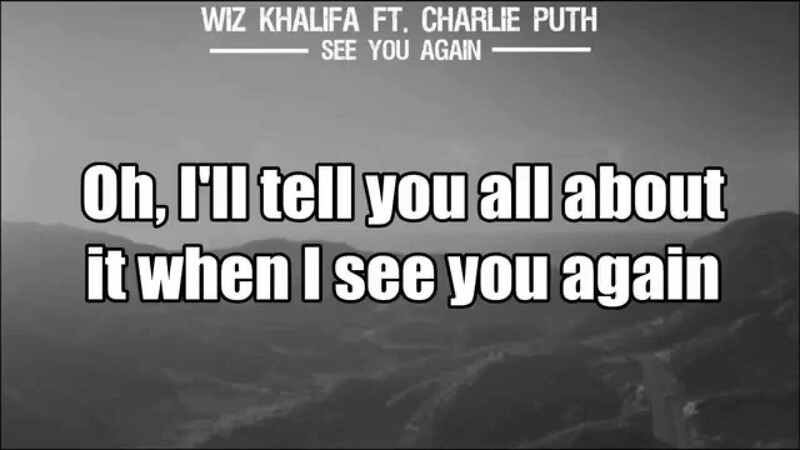 Get “See You Again” on Itunes!